Vote For GGGC Now Through October 1 - "Best Golf Hotel"
Ten Days remain to vote for Griffin Gate Golf Club as BEST GOLF HOTEL in Kentucky as part of the 4th annual World Golf Awards. Vote Online now through October 1. 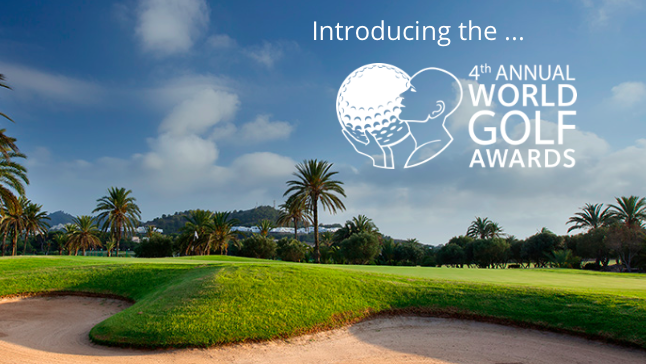 The international World Golf Awards serves to celebrate and reward excellence in golf tourism through an annual awards program. Visit their website for additional information.